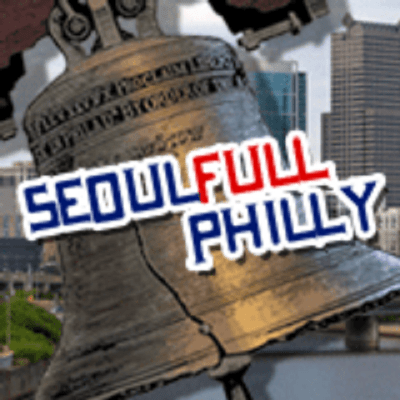 SeoulFull Philly serves up American Comfort Food with a Korean twist, and focuses on unique ways to introduce Korean flavors to the American palate. 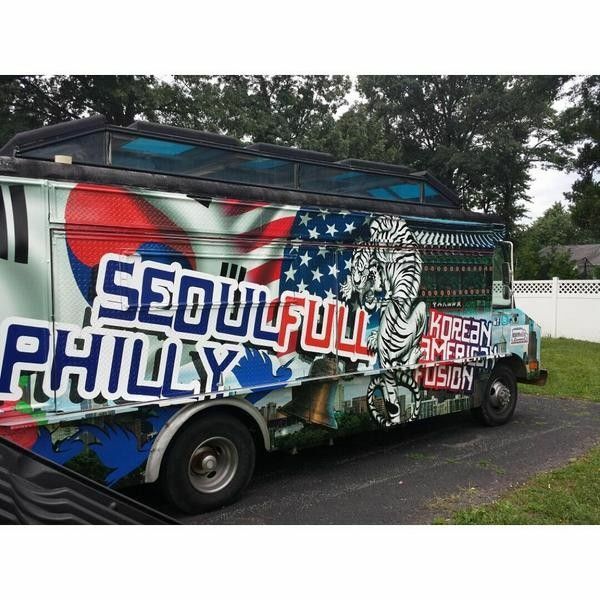 Our goal is to make Korean cuisine more approachable by using American food as a vessel to showcase the bold, beautiful, and vibrant flavors of Korea. 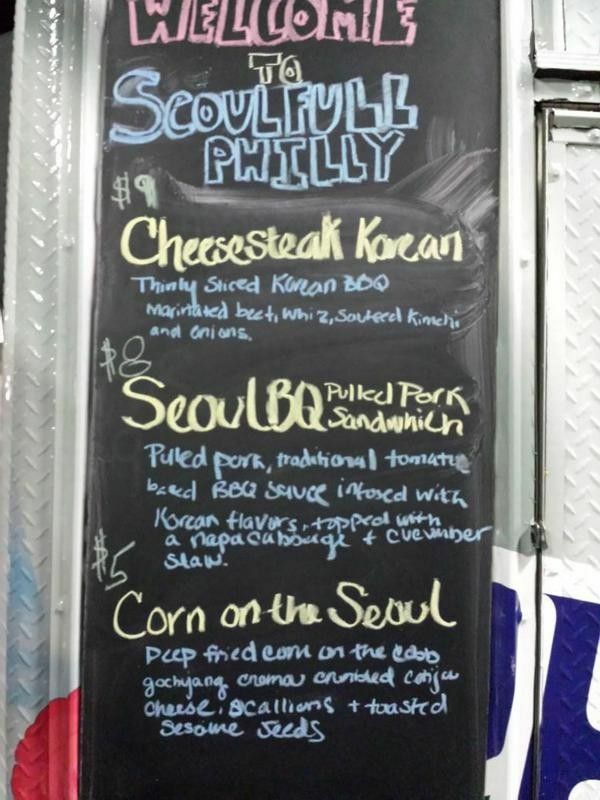 Sample menu items include the SeoulBQ pulled pork sandwich, a Korean cheesesteak, Corn on the Seoul and many more rotational menu items. You will fall in love with kimchi, which will be prominently featured. The ubiquitous pickled Korean cabbage side dish served at every meal.